The 49ers quarterback will lead the team as they face off against the Buffalo Bills in New York. 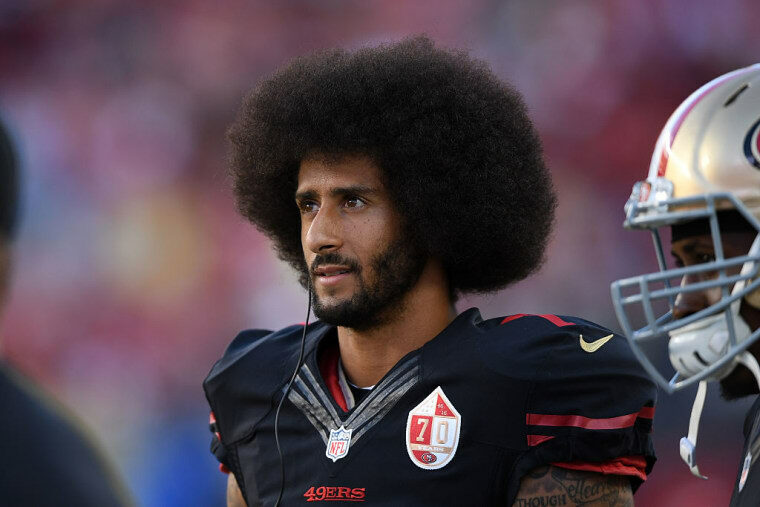 Colin Kaepernick has made headlines this season for his political protests and ongoing work in the community, but he has yet to touch the field for the San Francisco 49ers in the regular season. The quarterback underwent multiple surgeries in the offseason, and the 49ers began the season with Blaine Gabbert in the starting position. However, after a four-game losing streak, NFL.com reports that Colin Kaepernick will make his first start for the team against the Buffalo Bills this Sunday. Kaepernick's last start was on November 1, 2015. Earlier this year, Bills coach Rex Ryan responded to Kaepernick's national anthem protests, saying that he wants his players to stand as "a way of showing respect for the men and women who have served our country and are currently serving our country and that's kind of how I look at it." Since Kaepernick began his protest in the preseason, other individuals in the league have offered support and joined in their own form of protest.